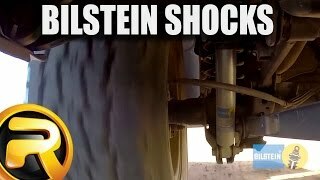 Bilstein B8 5100 off-road shocks & struts are made for trucks and SUVs. 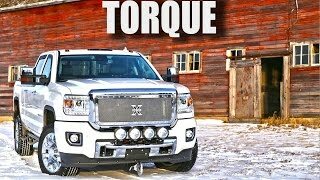 These shocks supply the correct tuning and length for your vehicle whether lifted or at OE height and will provide you a smooth, comfortable ride. Worried they won't have a part for your vehicle? Don't worry, Bilstein offers a multitude of parts for vehicles with various lift combinations. 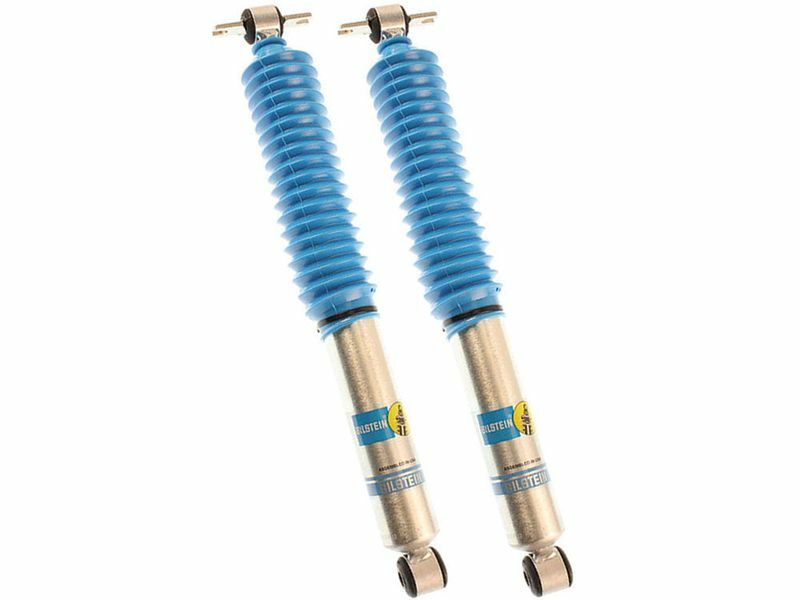 Built to survive the toughest conditions, Bilstein B8 5100 off-road shocks & struts are extremely durable thanks to superior engineering and a multi-layer zinc finish. This will protect your shocks from all the elements and debris you come across. These shocks utilize a Monotube design providing exceptional performance and will allow you to go off-roading if your heart desires. Hey! Do you want an easy install? Well then, Bilstein B8 5100 off-road shocks & struts are the products for you. There is no modification required, and it's a direct bolt-on installation. Bilstein shocks are sold separately, so make sure to snag a pair. Also, Bilstein offers a lifetime warranty on these products so you know that they have your back! 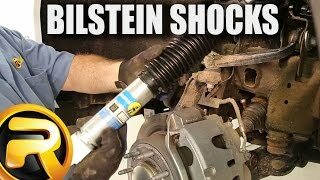 Bilstein B8 5100 off-road shocks & struts are easy to install. It is a direct bolt-on installation with no modification needed.